Metatrader 4 is one of the most widely used and trusted trading platforms utilised by brokers around the globe today. 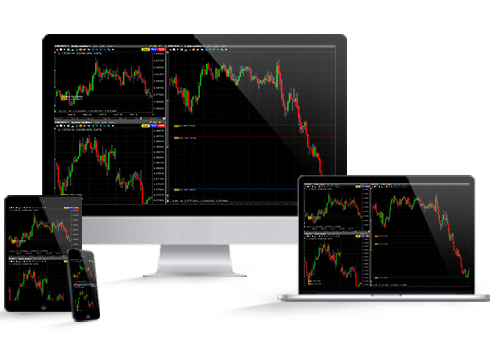 Metatrader 4 was specifically designed for online Forex trading with built in technical indicators allowing you to analyse securities’ quotes, whilst the MQL4 network enables the development and usage of automated trading strategies. In order to make successful trading decisions, the trader needs a user friendly, capable and reliable trading platform. Metatrader 4 provides the above so the trader need only focus on making sound trading decisions.